Our next Semi-Private training event is scheduled for Sunday, 9/21 from 12-3pm at Titan Fitness Studios. 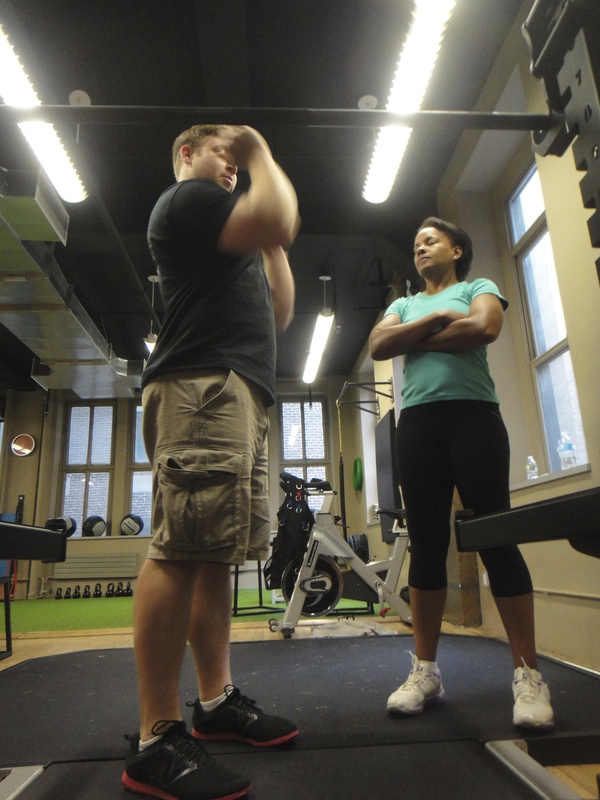 The event is limited to 4 participants, so that all participants receive ample coaching to really learn the lifts. There are currently two spots still available. Email WolfStrengthInfo@gmail.com to reserve your spot before it’s all booked up!